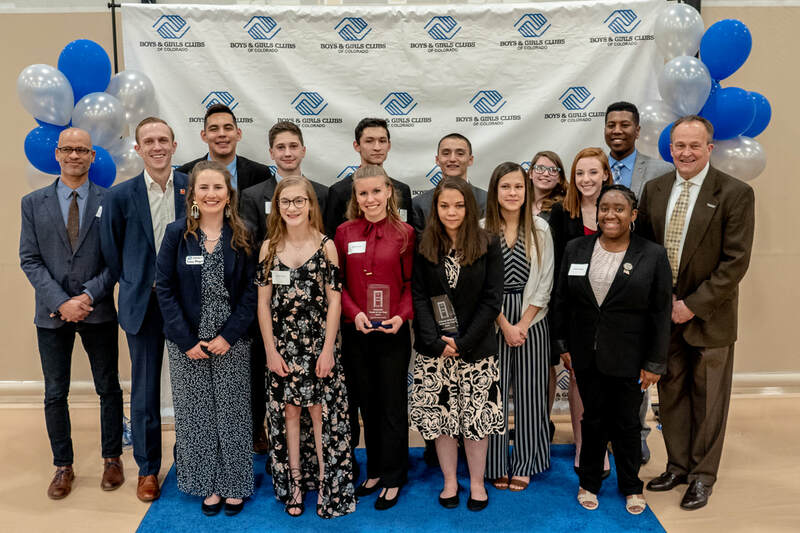 For nearly 70 years, the National Boys & Girls Clubs Youth of the Year program has honored and celebrated the nation’s most inspirational teens and their incredible stories. 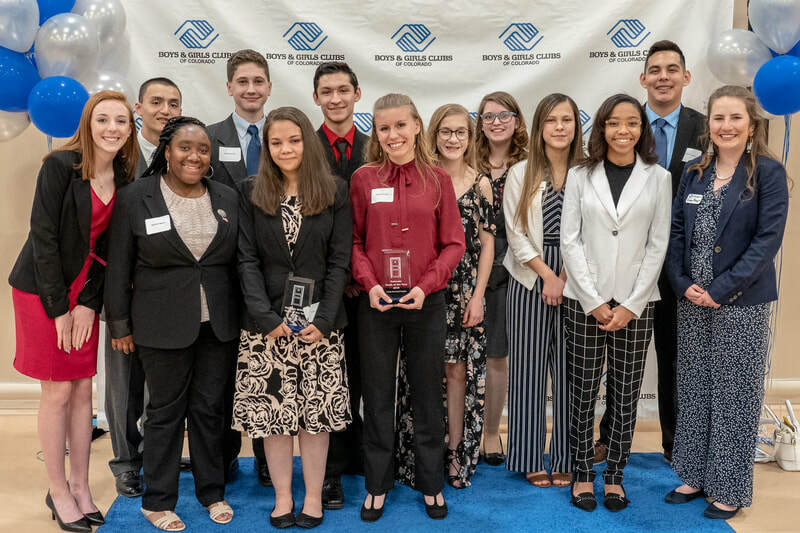 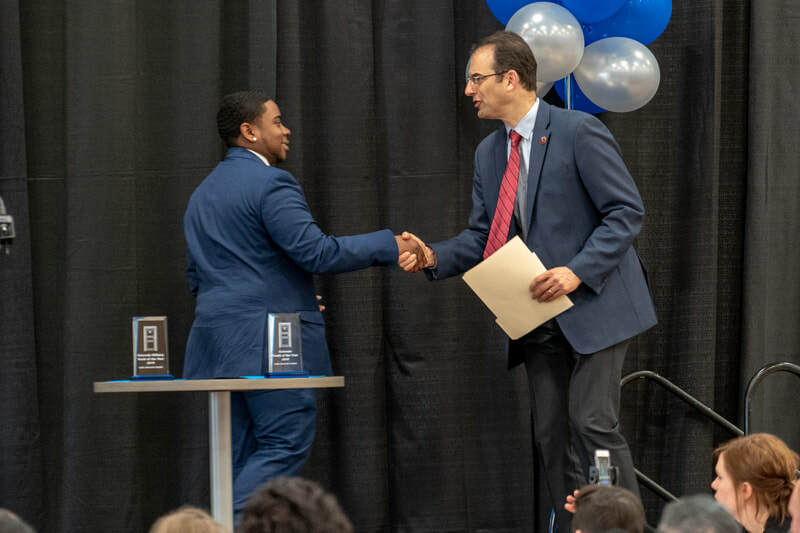 Stories of outstanding leadership, service, academic excellence and dedication to living a healthy lifestyle have made Youth of the Year America’s premier leadership and recognition program for teens. 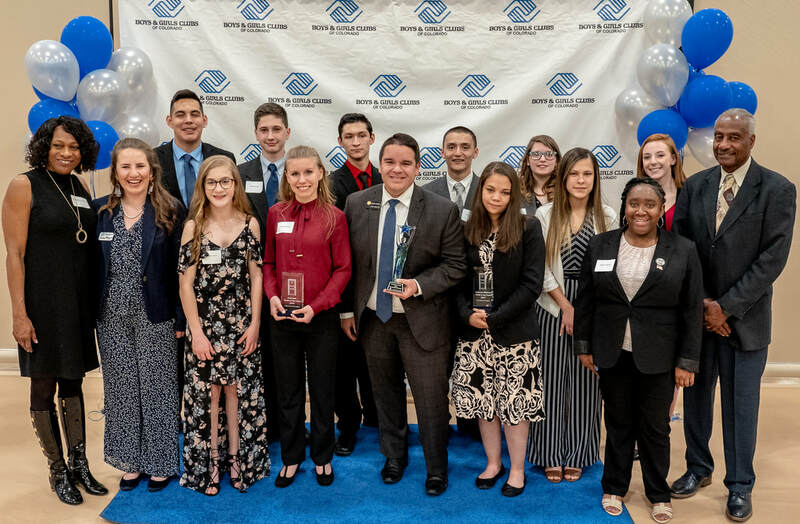 These amazing young people represent the voice and spirit of hope. 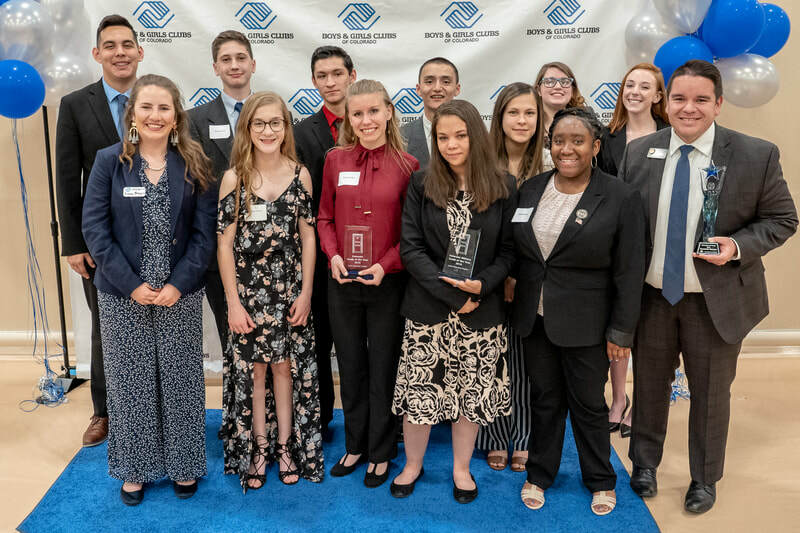 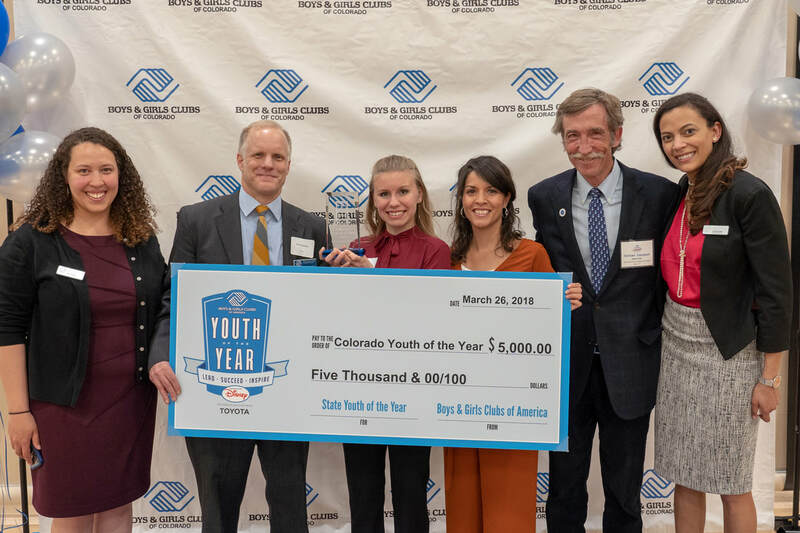 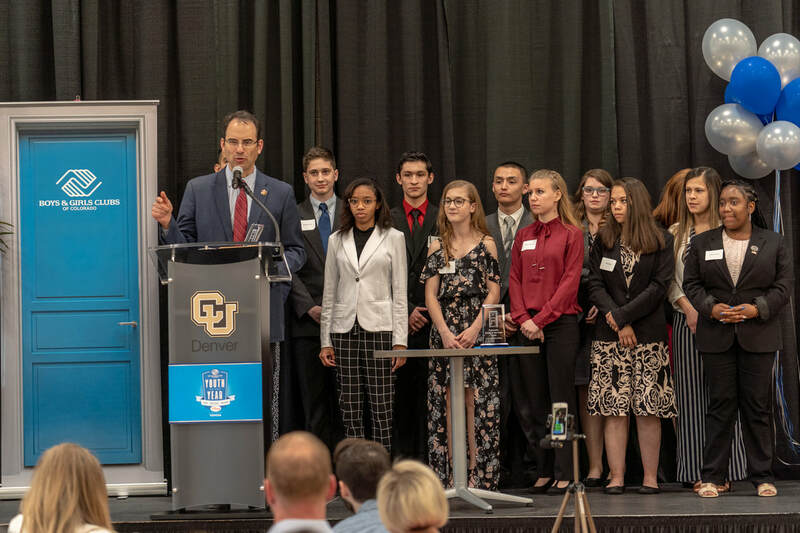 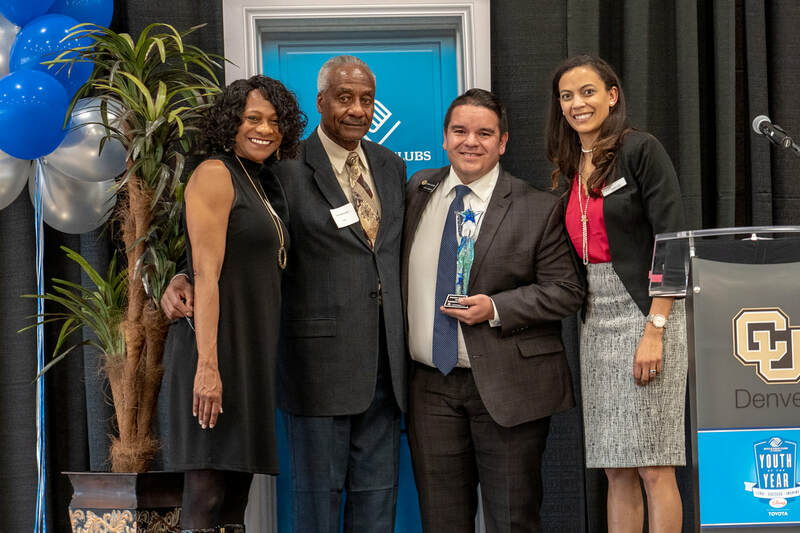 Colorado Youth of the Year Finalists share their stories, their connection to the Boys & Girls Clubs and talk about the change they have made in their communities. 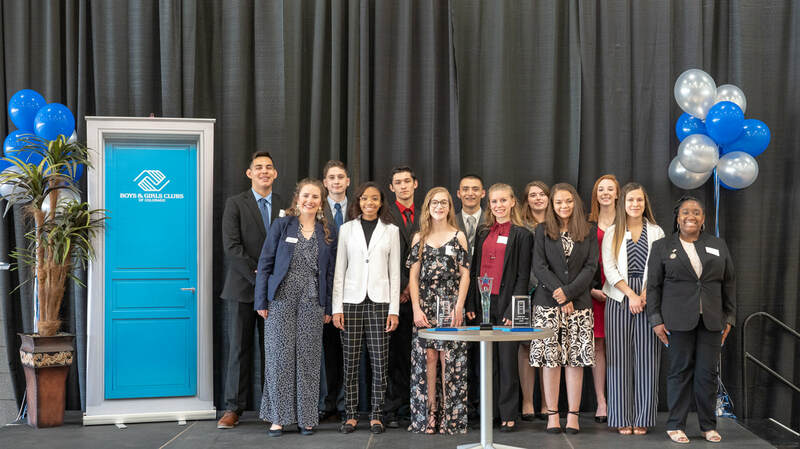 Colorado Youth of the Year Finalists gathered for a day of learning, community service and celebration. 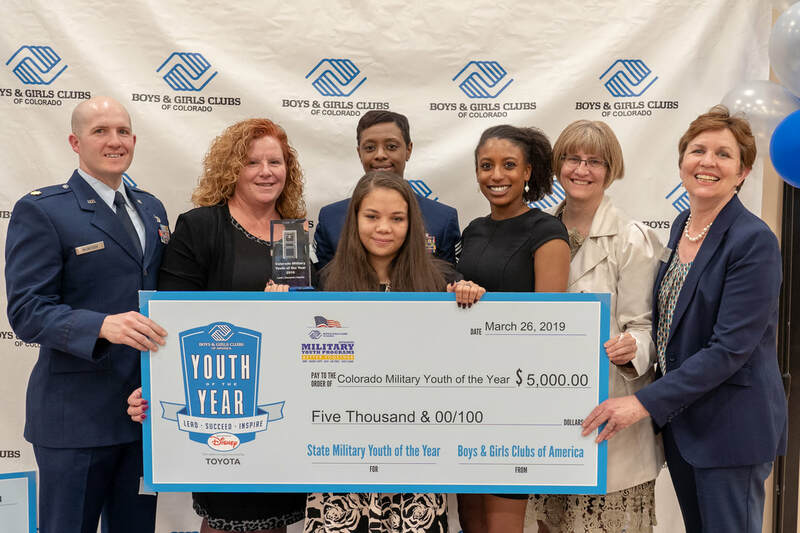 See youth meet, bond and grow over two exciting days in Denver. 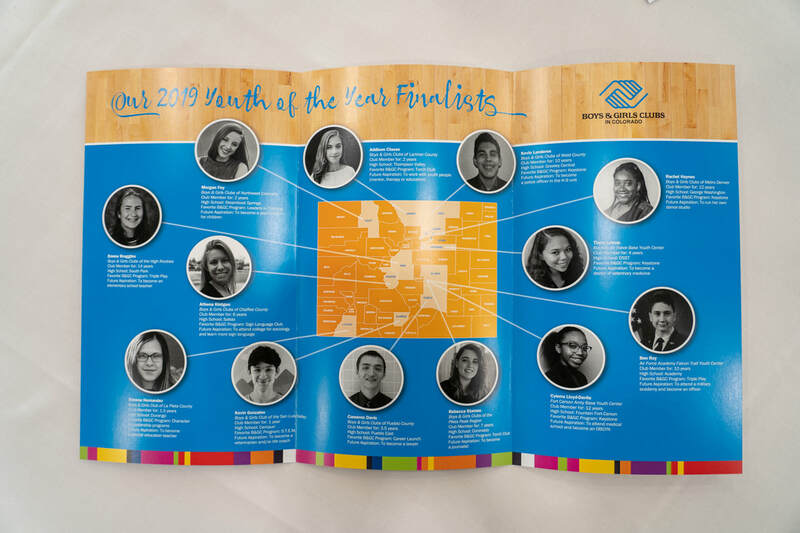 Celebrate with all our Colorado Youth of the Year Finalists who represent their Clubs and communities as leaders, advocates, and change-makers.